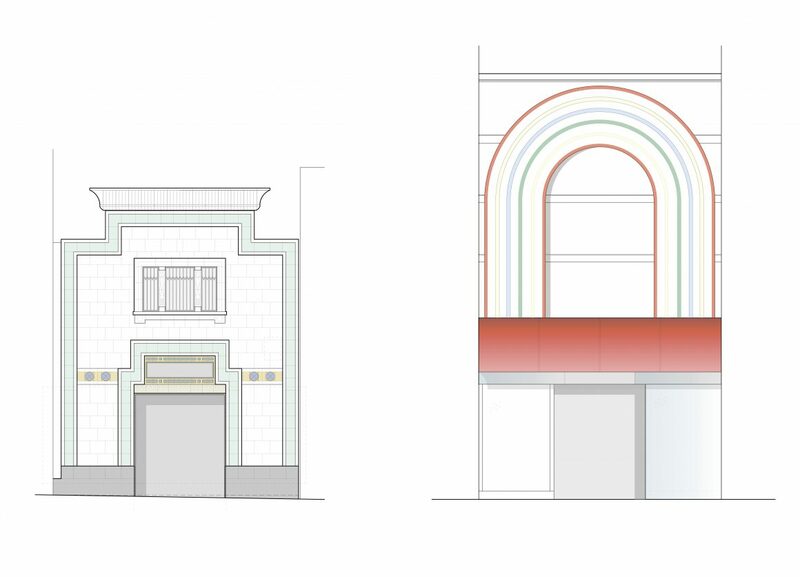 We have been appointed to survey and assess the restoration of this Grade II-listed arcade in Brixton. The arcade was built 1923-25 by Andrews and Peascod on the site of a georgian house, part of which can still be seen in the upper storeys and in the centre of the plan. Today the arcade is home to many independent businesses across a range of different products and services.